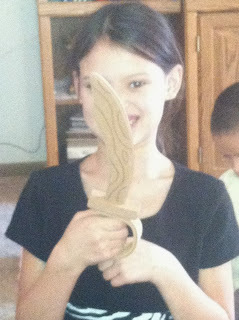 Are you looking for a fun game the entire family can enjoy? I recently received Jake & The Neverland Pirates Treasure Hunt Game for review, and my entire family has had a blast playing it! 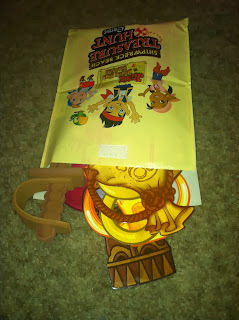 Jake & The Neverland Pirates Treasure Hunt Game comes with many different "items" in the treasure bag. You place them around the room, needing to remember where each is. 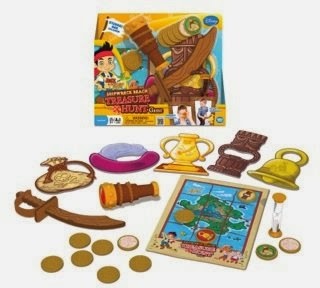 You then use the "telescope" to view the gold coins, which will reveal a "secret" code showing you one of the items. 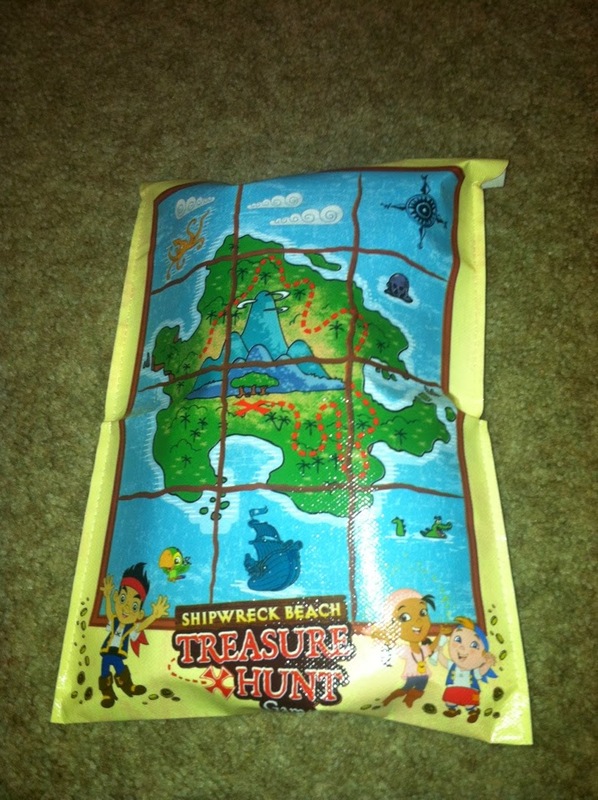 The treasure items were TONS of fun, and the kids had a blast playing with each of them. The sword seemed to be the favorite! 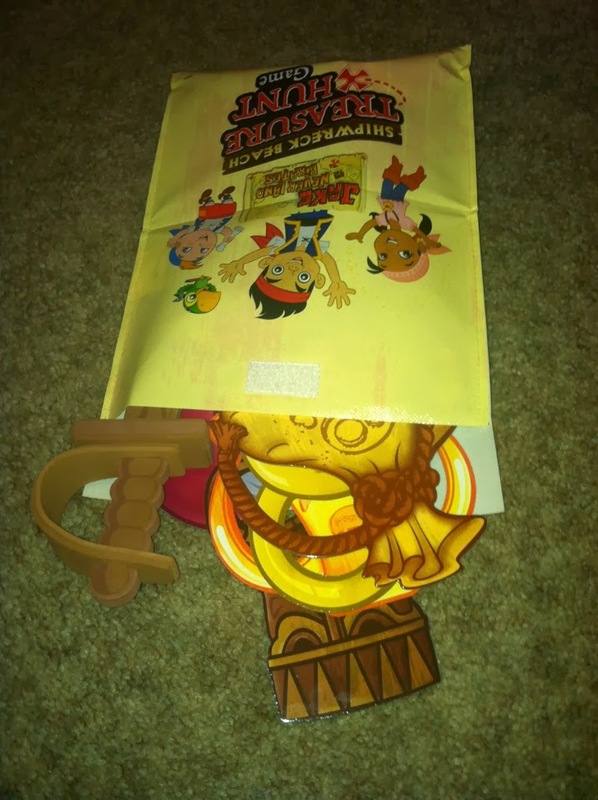 Everything fits into a convenient trasure bag, which is perfect for storing all of the pieces of the game!